On July 8 one person was killed and eight others were injured when two hooded gunmen walked through the front door of a house during a gender reveal party near Cincinnati and opened fire on the attendees. No suspects have been arrested, and police have just announced that their investigation has been held up by false information, including the fact that the woman hosting the gender reveal party wasn’t even pregnant! 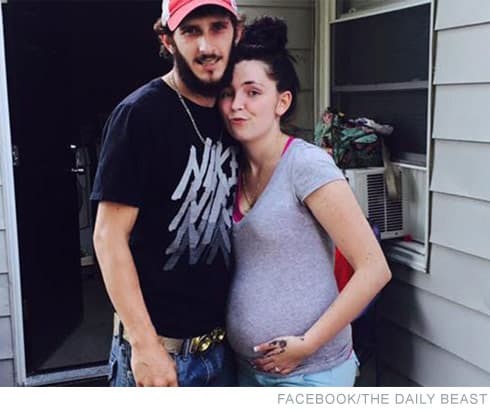 And that’s just the beginning, as the woman, 21-year-old Cheyanne Willis, reportedly has a history of pregnancy hoaxes and is also no stranger to national headlines involving violent attacks. Sadly, the Police Department, media and public, have been given information we have found to be is false. Hours and days have been wasted following leads known to be lies when they were provided to our officers. From the very beginning of this investigation, we have met significant resistance that is uncommon from victims of crime wanting a resolution. As an example, we were led to believe an unborn child was murdered in this incident only to find out that was not the case. That information is not provided to embarrass anyone, only to provide a fair understanding of the challenges we have faced in the past nine days. The Colerain Police Department will not comment further on any other misleading information, other than to say we wish our time had been spent on true leads that would help us remove these dangerous criminals from the streets. Cheyanne Willis was shot in the leg and she told police and reporters after being released from the hospital that she had lost her baby. Authorities are reportedly still confused as to why Cheyanne faked her pregnancy and hosted a gender reveal party for a baby that didn’t exist — an event attended by numerous friends and family members, including Cheyanne’s 22-year-old cousin Autum Garrett, who died from a gunshot wound. Also shot were three children in attendance. Online, friends have come forward saying Willis staged the new incident and has lied before about being pregnant, even allegedly creating a fake Facebook account, since deleted, where she posted pregnancy photos and photos from her gender reveal party. 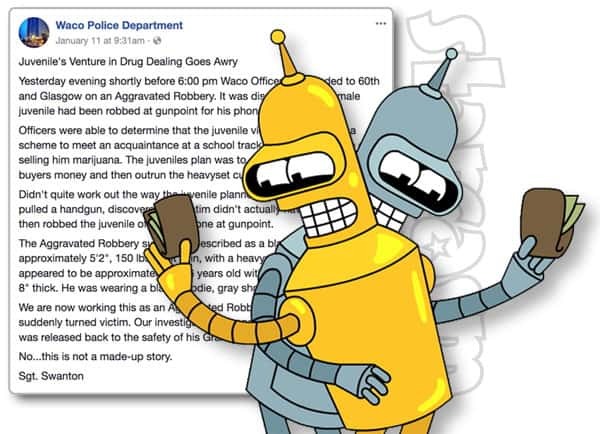 Another Facebook account associated with Willis was flooded with comments about her alleged involvement in other hoaxes and descriptions of her alleged drug use. In one post, Willis is pictured with her 14-year-old niece alongside drug paraphernalia. In addition to her alleged history of faking pregnancy, Cheyanne Willis is also no stranger to making national headlines by being the victim in a violent assault. When Cheyanne was 19, a video went viral of her being brutally beaten outside a mall in Cincinnati on Christmas Eve by a gang of six attackers. 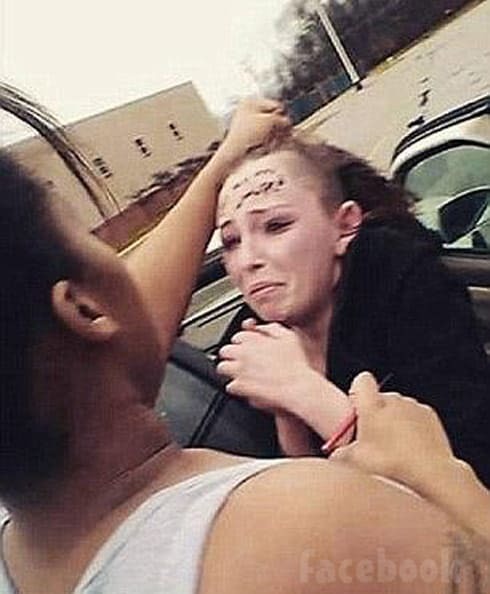 One of the attackers wrote “I got my a** whopped” across Cheyanne’s forehead. Charges were filed against a woman named Cheyenne Fisher and a man named Quincy Gardner, an ex-boyfriend of Cheyanne Willis. Neither Fisher nor Gardner were ever prosecuted, however. Attacker Cheyenne Fisher actually spoke to reporters about the incident and insisted that people weren’t getting the whole picture based just on the viral Facebook video. She explains that she had loaned Cheyanne Willis a white Chevy Impala, but was having difficulty getting it back. Willis claims she had given Fisher $80 towards a down payment on the car, but Fisher denied those claims. “She stole my car — everyone’s saying that I sold it to her. She did not give me no money for anything,” Fisher said. Clearly, Cheyanne Willis is a troubled young lady with some troubled friends. In other words, I’m guessing she will be offered her own reality series on TLC soon. All joking aside, it is still unclear why two people (not just one – two!) would be motivated to start shooting at a group of people, including numerous children. No matter what your opinion of Cheyanne given her history and the fact that she lied to police about being pregnant, don’t forget that these murderers are much more deserving of your anger and condemnation. If you have ANY information about the incident, please contact the Colerain Township Police Department or Crime Stoppers.